Our faith formation program for K-5th grade children is based on an adapted version of the Catechesis of the Good Shepherd, a Montessori-based Catholic faith formation program. In this program, children gather in an atrium, a place of prayer, where the only Teacher is Christ and the Eucharist is central to the life of the atrium. 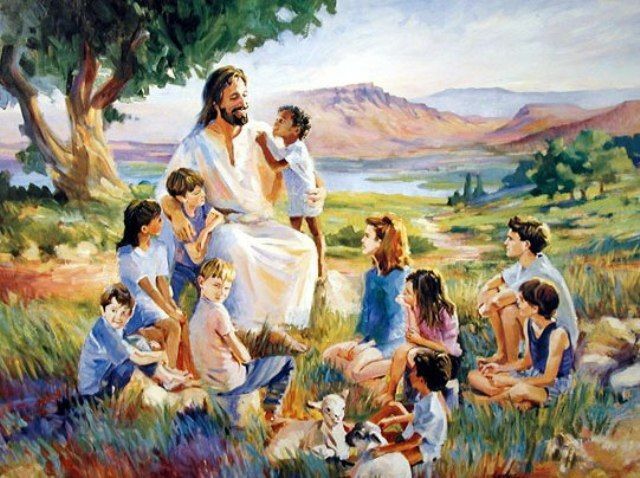 The program seeks to make known to children "what can be known about God" (Romans 1:19) by recounting the history of God&apos;s universal plan of salvation that continues to unfold today. By opening the Bible and experiencing the stories with materials that are simple and reverend, the children are able to see the unity between the Bible and how the message of God&apos;s love for all of us has been lived through the centuries in the celebration of the Eucharist (the Mass).